Complimentary full breakfast - Outdoor Pool - 24 Hour front desk - Guest laundry - Business center - Printer, fax, photocopy services available - Conference room - Free parking - Truck/RV Parking - High Speed Internet access - Smoke Free facility. Single floor, interior corridor, handicap accessible. 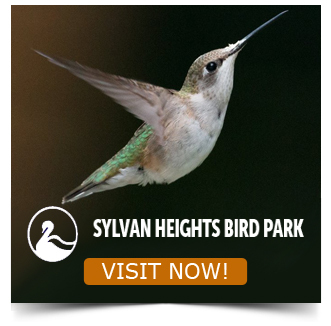 Located just minutes from downtown eateries, shopping and Sylvan Heights Waterfowl Park.